Nelson Mandla Tours specialises in setting up fun activities and adventures for You and Your companion when you visit Montagu, the Breede River, and the winelands. 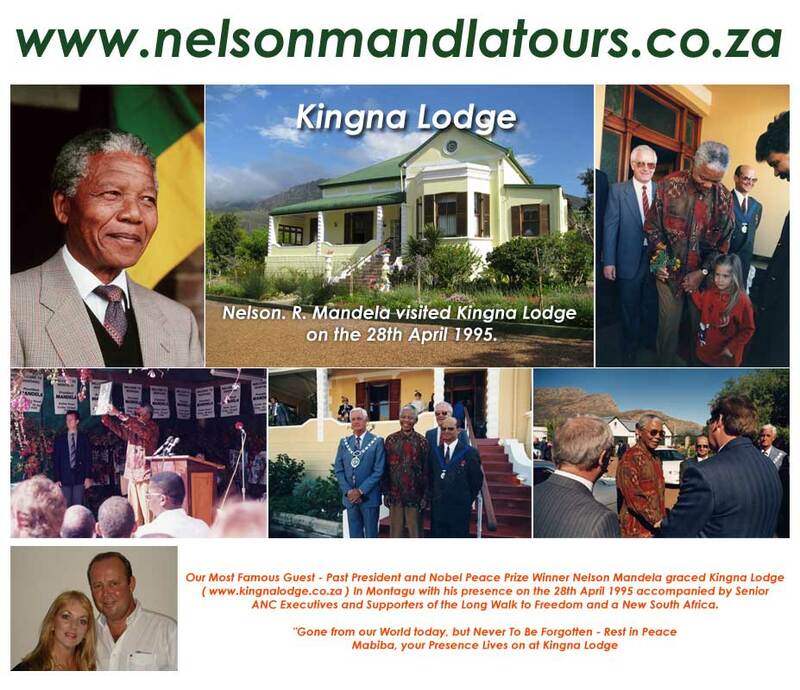 Our objective is to provide you with Premium Service Providers by Category to cater to your specific requirements and needs during your stay at Kingna Lodge (www.kingnalodge.co.za). Please Contact John & Joy Lewer directly to organise your holiday stay and fun in Montagu!